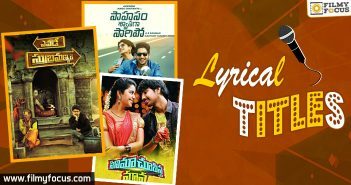 The year 2016 has been one of the mixed bag years of Telugu cinema with several big films bombing at the box office while some different concepts were accepted by audience in a big way. The year started with a great festive season during Sankranthi but had a disastrous Summer with only two big films hitting the bull’s eye. Well lets get into the details of the films that emerged victorious this year! Janatha Garage The blockbuster of the year and No 1 grosser of the year distinction goes to this NTR Jr. Film directed by Koratala Siva. 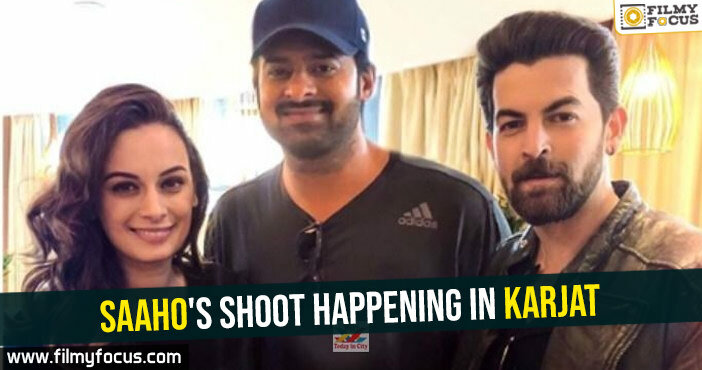 The movie was expected to be a big hit by fans of the actor and even after delays it satisfied the expectations. Majorly with the Rajeev Kanakala episode the movie rose above mediocrity and nuanced performance of Mohan Lal was highly praised too. 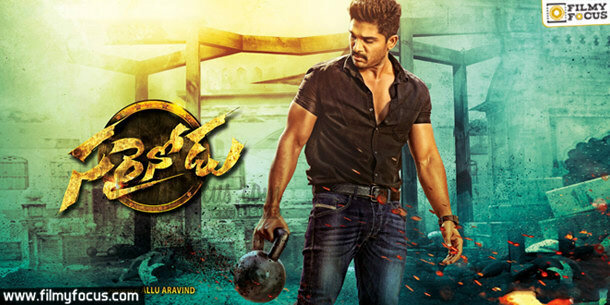 Sarrainodu Allu Arjun struck big with this out and out massy film directed by Boyapati Srinu. The movie did not have a great WOM from the initial shows but it improved over the weekend and in the long run managed to set some town and city records. The movie became the first major success for Bunny in his home banner, Geetha Arts. Rakul Preet Singh and villain Adhi Pinisetti were highly appreciated. Soggade Chinni Nayana Akkineni Nagarjuna the ever young looking smart hero among the senior generation showed his class this year. He had two releases and both of them worked big time. Especially with Soggade Chinni Nayana, Nagarjuna showcased his mass strength and star power to pull in audience during the Sankranthi Season. It is the biggest blockbuster of the year in terms of return on investment. Nagarjuna in a dual role and acting once again with Ramya Krishna after 20 years worked big time for the movie. Dhruva Ram Charan Tej after abysmal performance if his previous films took time off to produce his father’s prestigious comeback film and decided to go with Thani Oruvan remake. He convinced director Surrender Reddy too who was not entirely in favor of the idea. But the gamble paid off and the movie became a worldwide success for him. Aravind Swamy became an asset for the movie. Oopiri The movie that had been deemed as the best this year by many is Oopiri. Directed by Vamshi Paidipally starring Nagarjuna in a paraplegic patient role confined to wheelchair with Tamannah and Karthi as able support, the movie showcased a beautiful relationship and friendship between a carefree thief and a mega billionaire. Film was all about human relations and it conquered the box office as well. Premam Naga Chaitanya after several disappointing films turned it around this year with his portrayal of Vikram who was smitten three times by love at three different stages of his life. 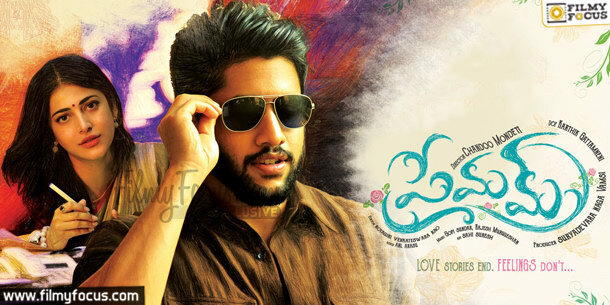 Remake of Malayalam cult classic, the movie proved to Telugu Film world that Naga chaitanya the actor has arrived. 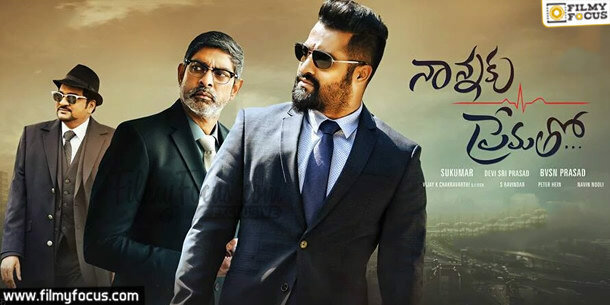 Nannaku Prematho Jr. NTR this year celebrated back to back big successes and also gave a memorable performance in his landmark 25th film under the able direction of Sukumar. 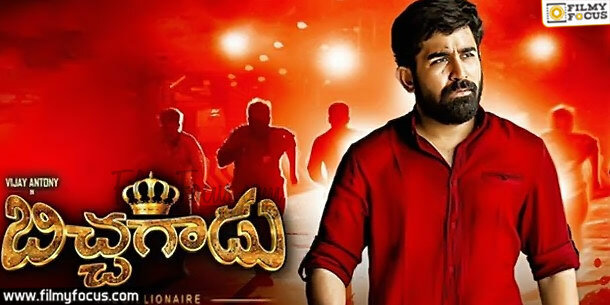 The film showcased the age old revenge drama with a cold clever calculative hero and NTR with his new hairstyle and get up nailed the character to perfection. Rakul Preet Singh’s bad run was ended by this film. A…Aa Samantha, Nithiin, Anupama Parameshwaran starrer A..Aa written and Directed by ace writer director, Trivikram Srinivas became a huge success overseas and domestically as well. 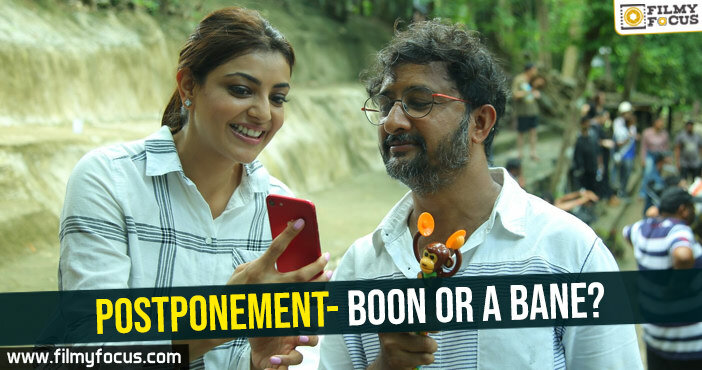 The movie’s success gave some respite for Telugu Cinema during a forgettable simmer season. Gentleman Actor Nani turned himself into a reliable actor over the years with one after one good films. This year he has been part of 3 films, Krishna gadi Veera Prema Gadha, Gentleman and Majnu. Out of these movies Gentleman became a bigger hit with Indraganti MohanKrishna as director and Mani Sharma churning out chartbuster melodies. Surabhi became a successful heroine while Nivetha Thomas became a heartthrobe. 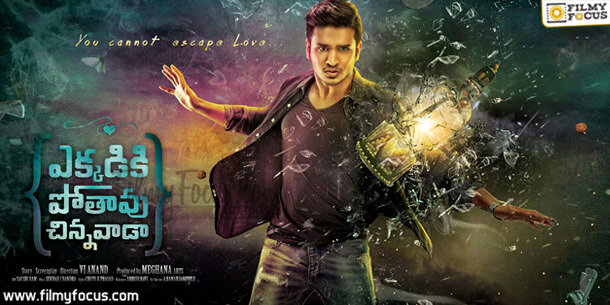 Ekkadikipothavu Chinnavada Nikhil Siddharth who debuted with Happy Days fell prey to glitz and glamour of the industry by choosing wrong scripts and then reversed it with his script selection starting from Swamy Ra Ra and it appears he had found a peak in his career with Ekkadikipothavu Chinnavada. 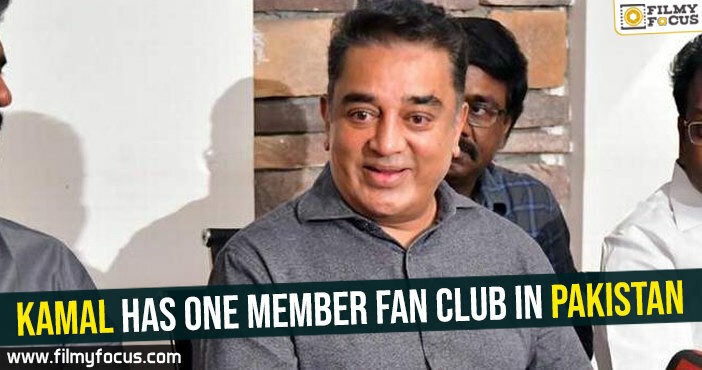 The movie dared Demonetization and became highest grosser of his career. 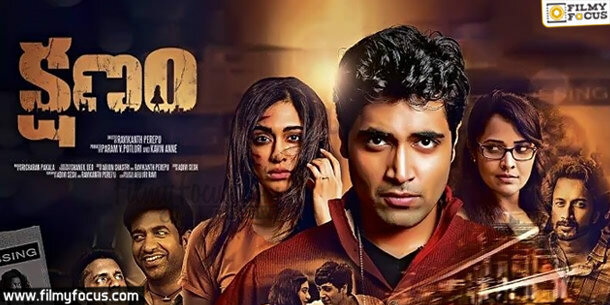 Kshanam Adivi Sesh wrote the screenplay of this movie and there were not many expectations about the film among the common audience. The people who saw the trailer were intrigued by the concept and after release with positive WOM and promotions the movie became a remarkable success for the industry and everyone involved. 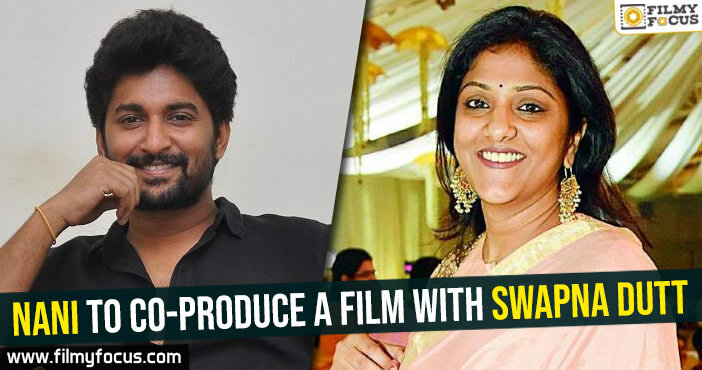 Nenu Shailaja Actor Ram flagged off this year with a delightful romcom on the first day of the year and introduced a new heroine to the Telugu screen in Keerthy Suresh with his film. 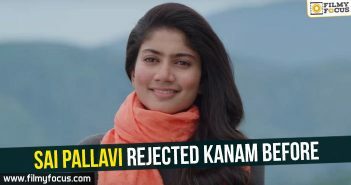 Even though the film had nothing new to offer Devi Sri Prasad music helped this romance to become successful at box office. Bicchagadu This year has been brutal on dubbing market and except for one film here and there not many threatened the existence of straight cinema like they did during earlier years. 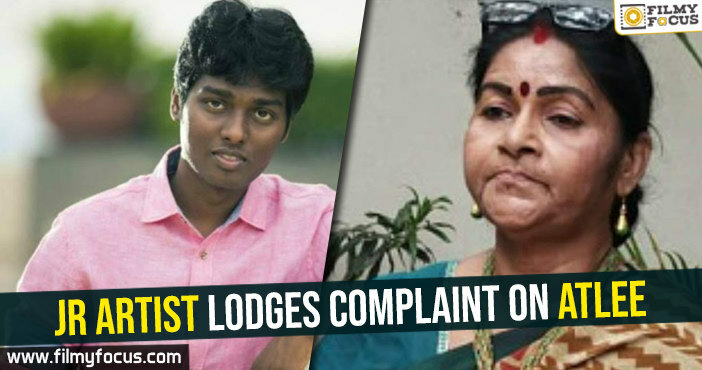 Vijay Anthony’s Bicchagadu came out of nowhere and emerged as a major success giving the famous music director turned actor producer a new market to ponder upon. The theme about rich son gladly accepting to become a begger on street won over the audience big time. 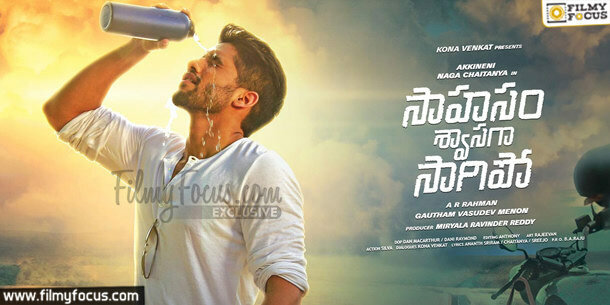 Sahasam Swasaga Saagipo Naga Chaitanya – AR Rehman – Gautam Menon combination once again after their previous classic film Ye Maaya Chesave once again delivered on the promise with a unique experiment and the music became an instant classic. 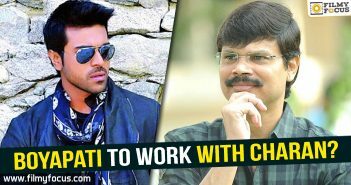 Boyapati to work with Charan?